Julie Romanowski and Bill Romanowski at the California premiere of "Jack And Jill." 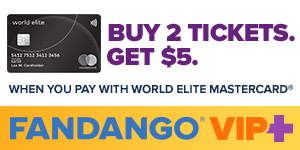 Bill Romanowski and Guest at the premiere of "You Don't Mess With The Zohan." 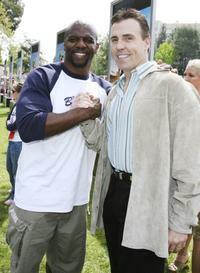 Terry Crews and Bill Romanowski at the premiere of "The Benchwarmers." 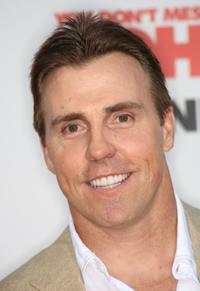 Bill Romanowski at the premiere of "You Don't Mess With The Zohan." 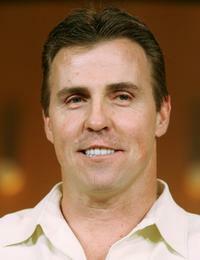 Bill Romanowski at the Television Critics Association Winter Press Tour panel discussion.